Yummy Bazaar Mini Box August 2018 includes snacks from the United Kingdom, Turkey, Germany, and Spain! Check out the review! Yummy Bazaar July 2018 Mini box contains snacks from Korea, Germany, and Turkey. Read the review! Yummy Bazaar Mini Box June 2018 contains snacks from USA, Italy, and France! See the review! Check out all the Turkish and French snacks included in Yummy Bazaar May 2018 Mini Box! Here’s the review! Yummy Bazaar is an around the world snack subscription. 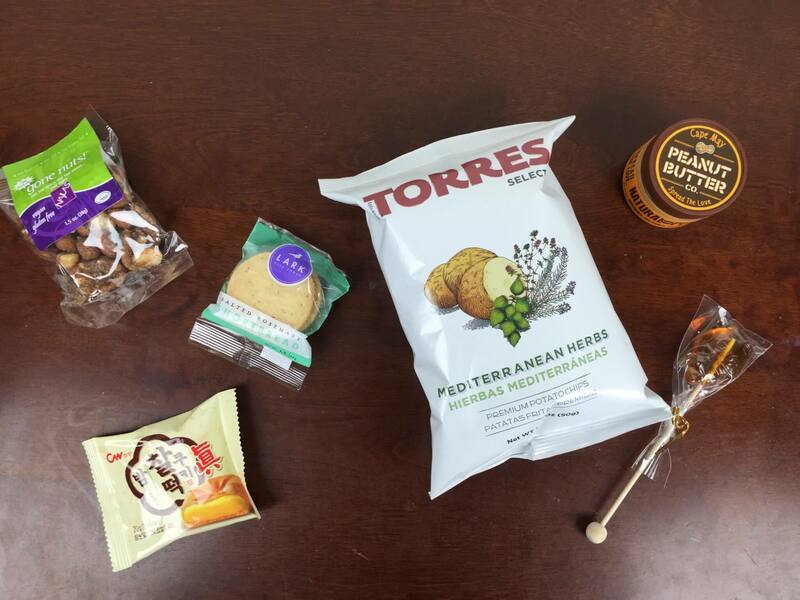 See our April 2018 Mini Box Review – it includes snacks from Spain, Germany, and France! 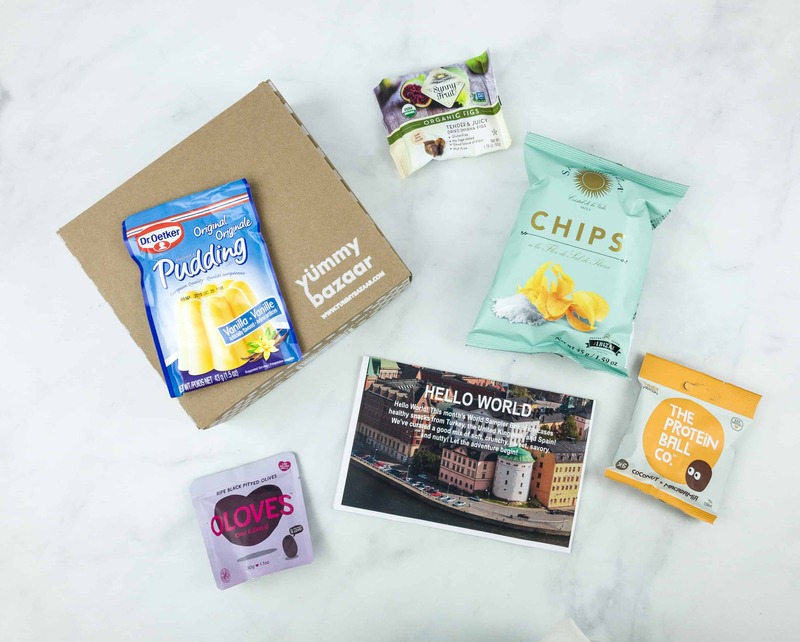 Yummy Bazaar is an around the world snack subscription. 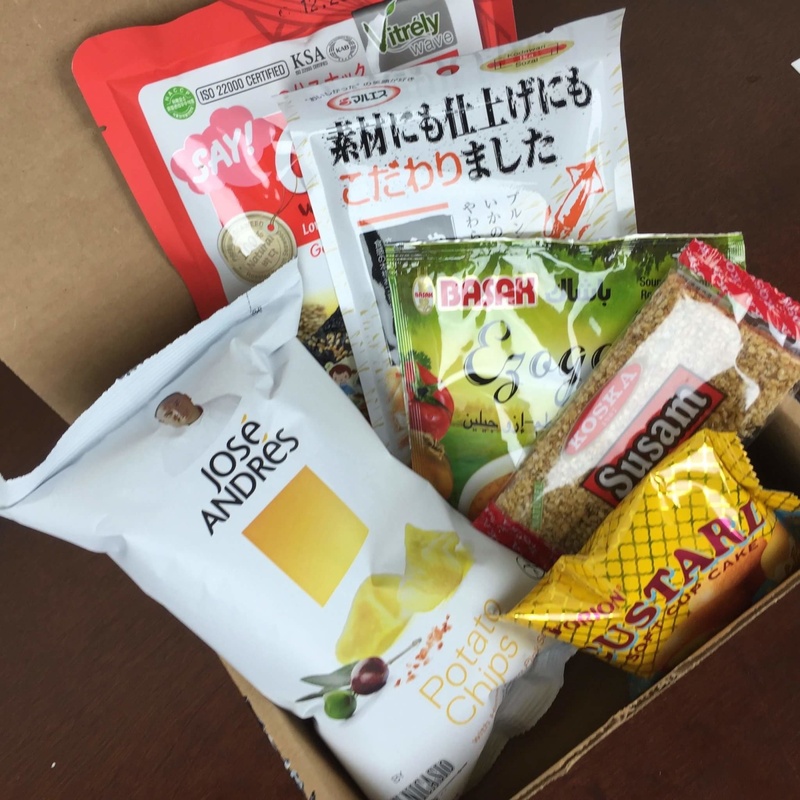 See our March 2018 Mini Box review – it includes snacks from Japan, Thailand, and Korea! Yummy Bazaar is an around the world snack subscription. See our February 2018 Mini Box review which includes snacks from Italy, Germany, Turkey, and Taiwan! Yummy Bazaar is an around the world food subscription box. January 2018 Mini Box included snacks from Spain, Germany, and more! See the review! Yummy Bazaar is an around the world food subscription box. Check out our December 2017 review of the mini box! Treats from Italy, France and more! Check out my November 2017 review of Yummy Bazaar Mini Box, a bite-sized sampler of around the world snacks! See our review of June 2017 Yummy Bazaar Mini Box, a bite-sized sampler of around the world snacks & foods! 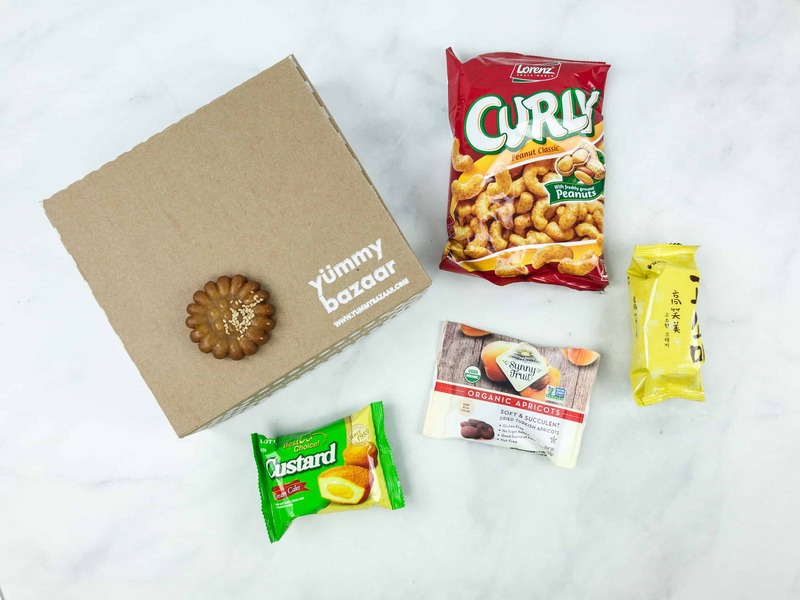 Yummy Bazaar is a destination food club subscription box – 6-8 samples for under $10 per month! Check out the November 2016 review! Check out the September 2016 review of Yummy Bazaar’s Mini Sampler Box – Around the world in 6-8 samples for under $10 per month! Check out the August 2016 review of Yummy Bazaar’s Mini Sampler Box – Around the world in 6-8 samples for under $10 per month!